Ellie Laks and Nomi Isak. Photo by Leslie Miranda: lesliemiranda.com. 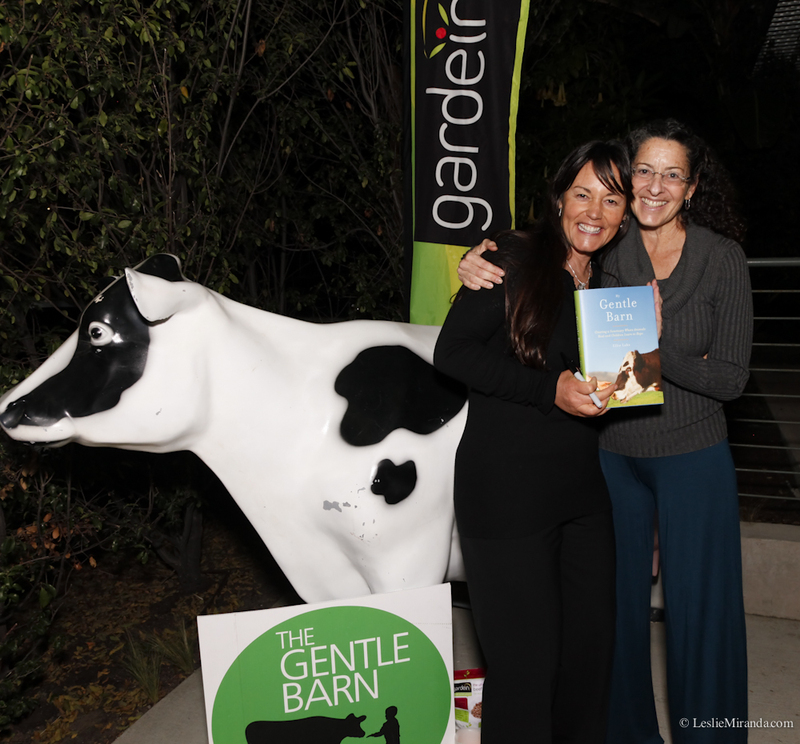 If you missed the book signings last weekend, there’s another one on the calendar for this Saturday. 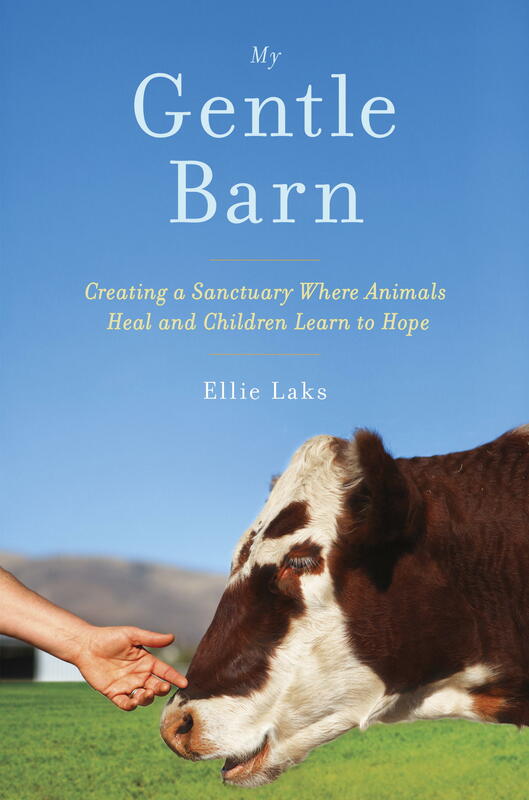 Come treat yourself to a glimpse of My Gentle Barn, as shared by Ellie Laks (who is an absolute delight). This entry was posted in Links, Memoir Writing, Uncategorized and tagged autobiography, Ellie Laks, life story, Memoir, publishing. Mojgan, I didn’t see this comment from you until just now. Thank you for the congrats! Hope you’ve had a chance to read the book.